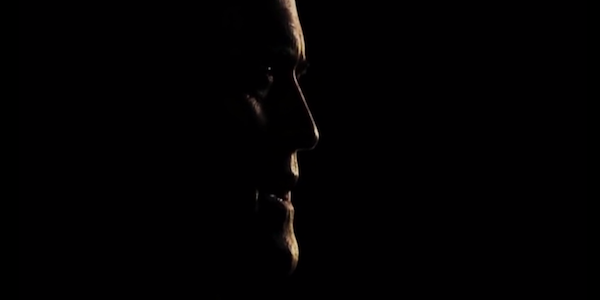 In case you haven't heard "Evil Dead" is getting the T.V. series treatment. Not too far back the news was announced that 'Ash' would be back on our screens, albeit not the big screen. The news was met with mixed reactions which actually shocked me but I for one was ecstatic at the news. 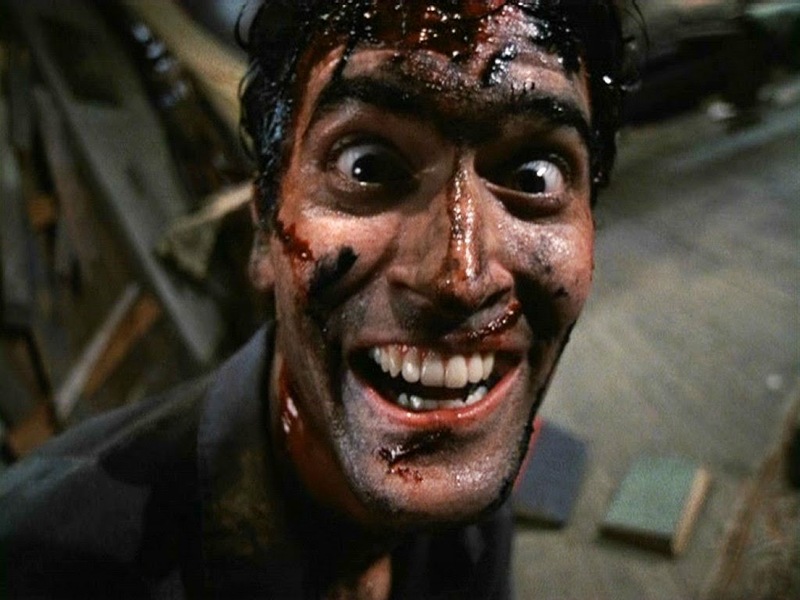 To those of you who are familiar with my work it's no secret how much of a Bruce Campbell/Evil Dead fan I am and how much I truly hated the fact that the last feature length release was nothing to do with the last 3 films. It's a film I still can't bring myself to watch and probably never will, although I did see the end credit sequence on YouTube and that'll do me. The series is set to act as a follow-up to the film franchise, with Sam Raimi and Rob Tapert joining forces once more to helm the series as its directing team. 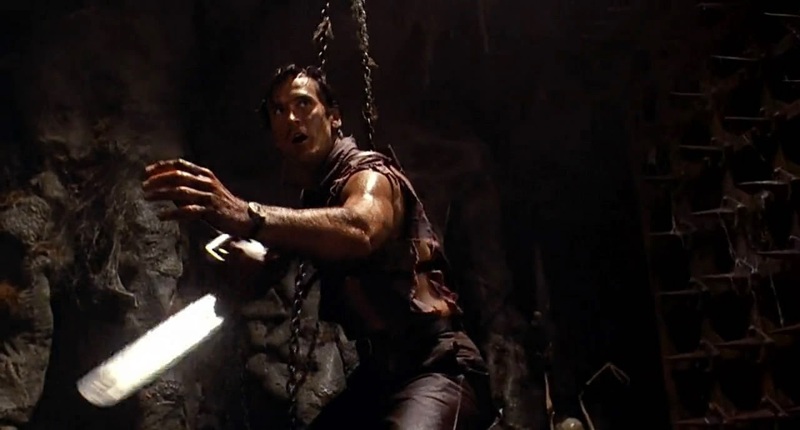 Bruce Campbell will also be reprising his role as 'Ash', whom we last saw struggling to get back to his home in "Army Of Darkness". 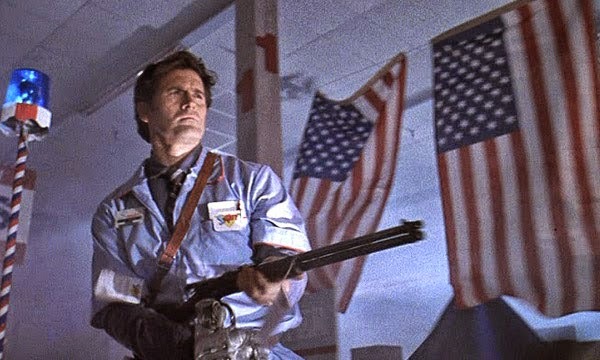 Across ten half-hour episodes slated for a 2015 debut, 'Ash' will be forced to grapple with both the personal and literal demons inhabiting his life as he comes face to face with a powerful Deadite army looking to annihilate all of mankind. So why am I more excited about this being a T.V. show than a feature film? 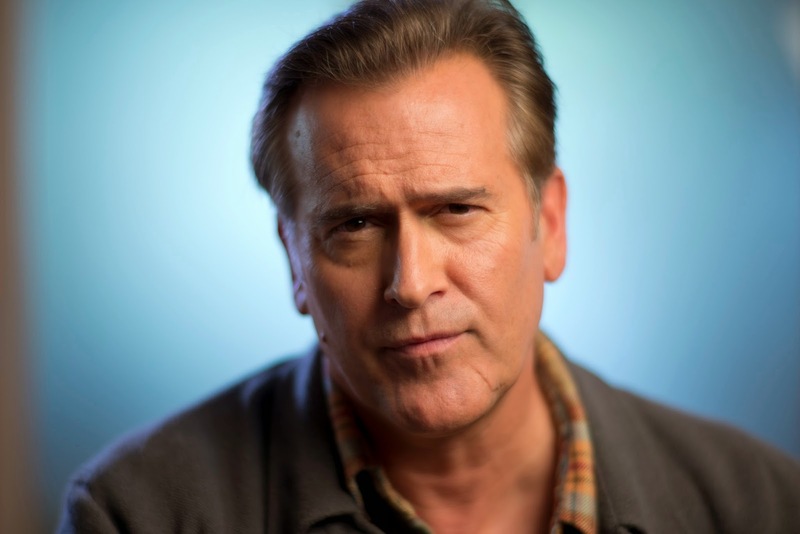 Well it's simple, of course a big selling point is we see the return of our much loved 'Ash' played by the only person who should ever play him, Bruce Campbell and of course there's Raimi and Tapert. Also if you do the math, as a fan we will be better off. If it was a feature film it would be 80-120 minutes maximum, with ten 30 minute episodes it works out at five hours, yes FIVE! What isn't there to be happy about with?! I can't wait to see the 'Ash' story continue and it may give us fans some enclosure to it all, only time will tell but "Ash VS Evil Dead" is finally, officially happening!